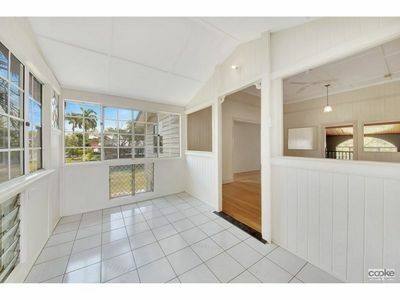 Traditional Queenslander with the Modern Luxuries! This family home has all of the modern luxuries you would expect in a new build, but also provides the warmth and comfort that only a traditional Queenslander can. 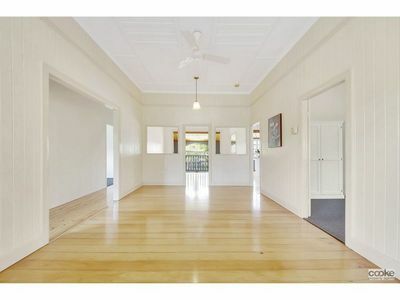 This home exudes warmth as you walk through the door. 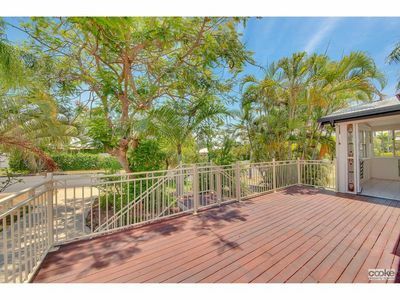 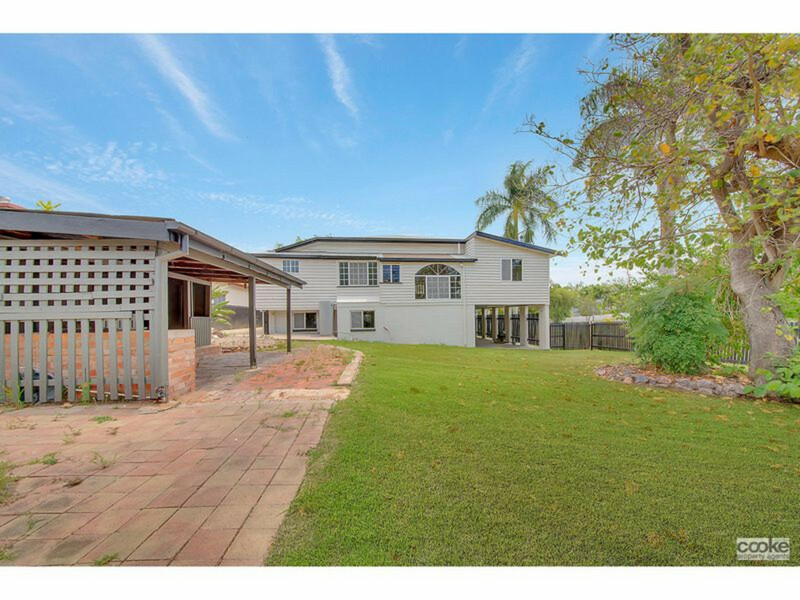 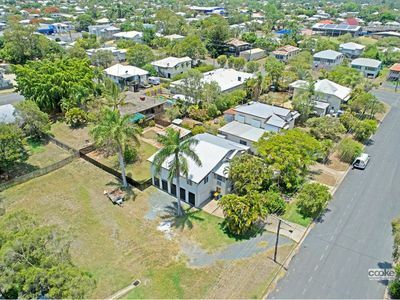 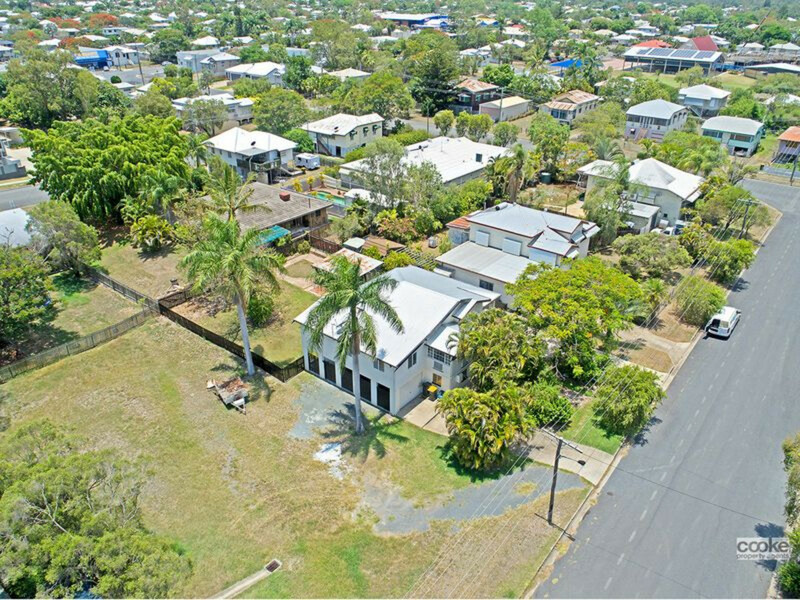 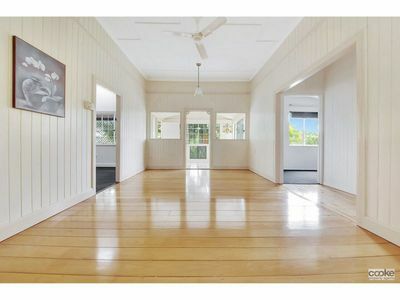 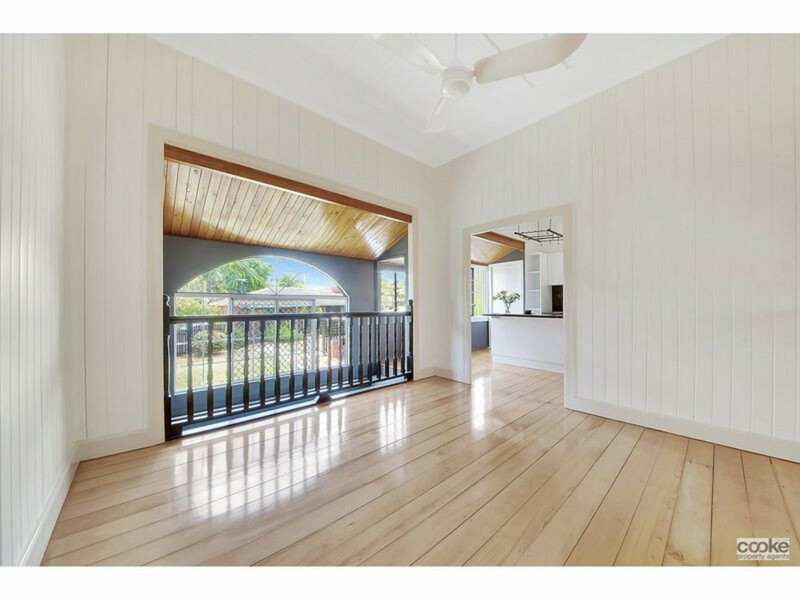 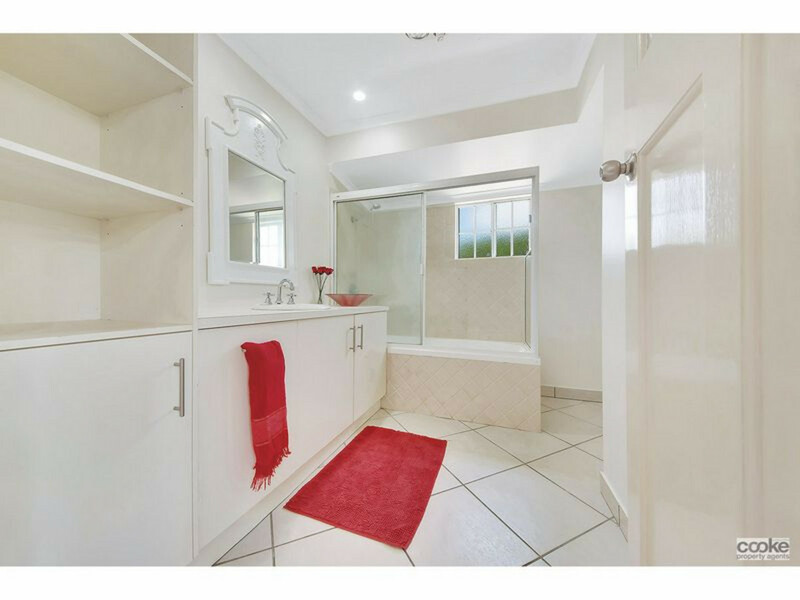 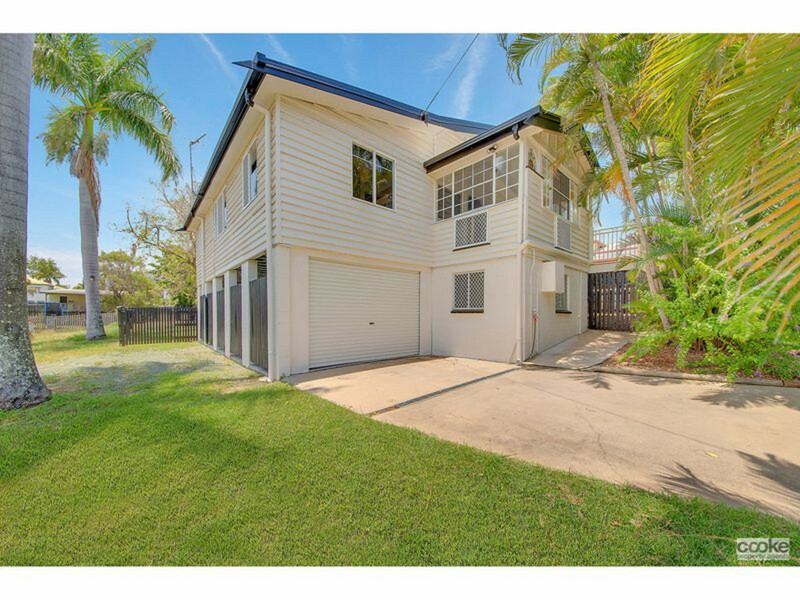 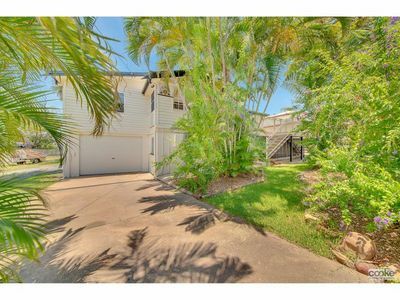 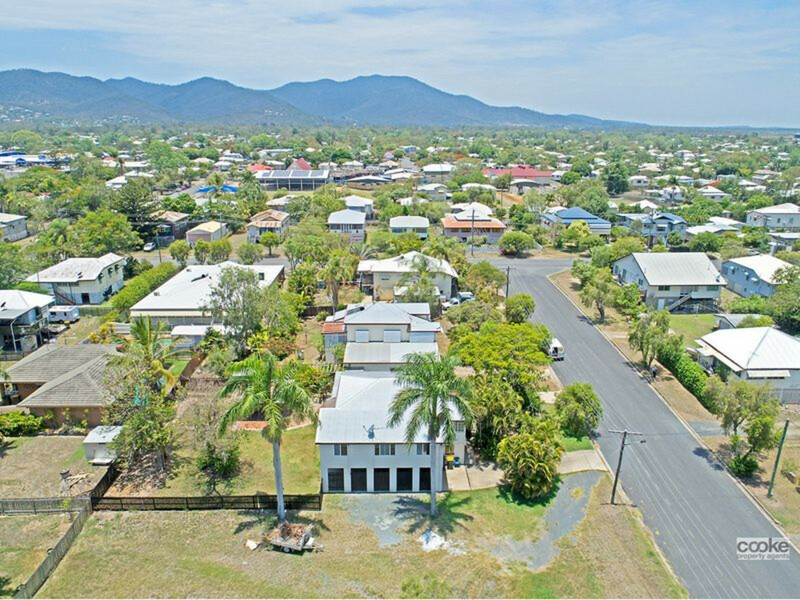 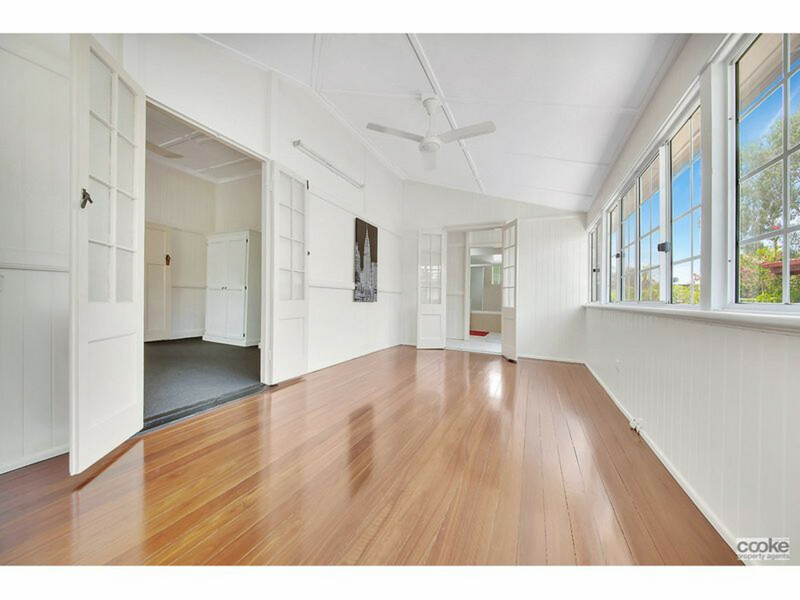 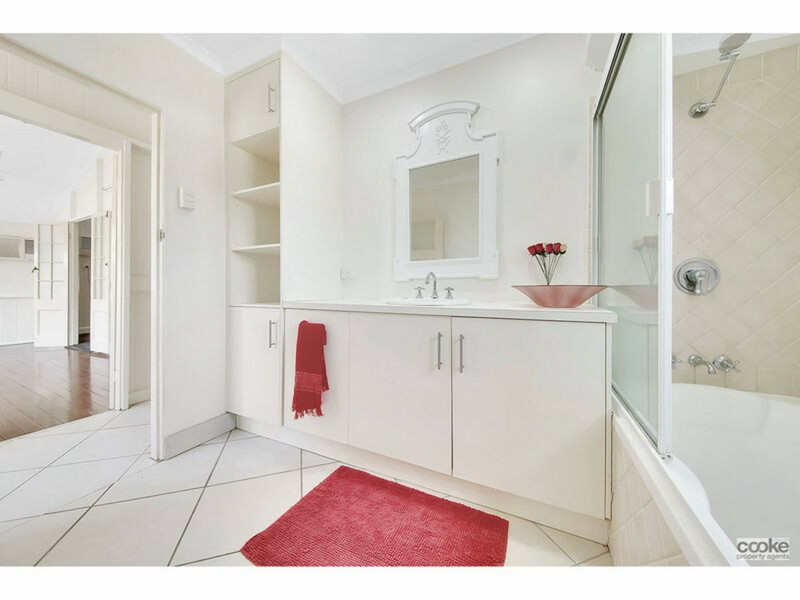 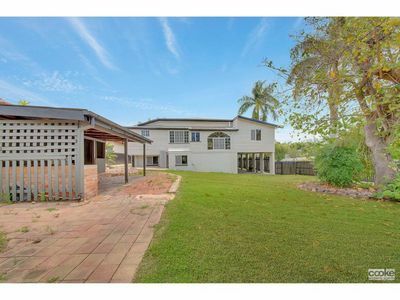 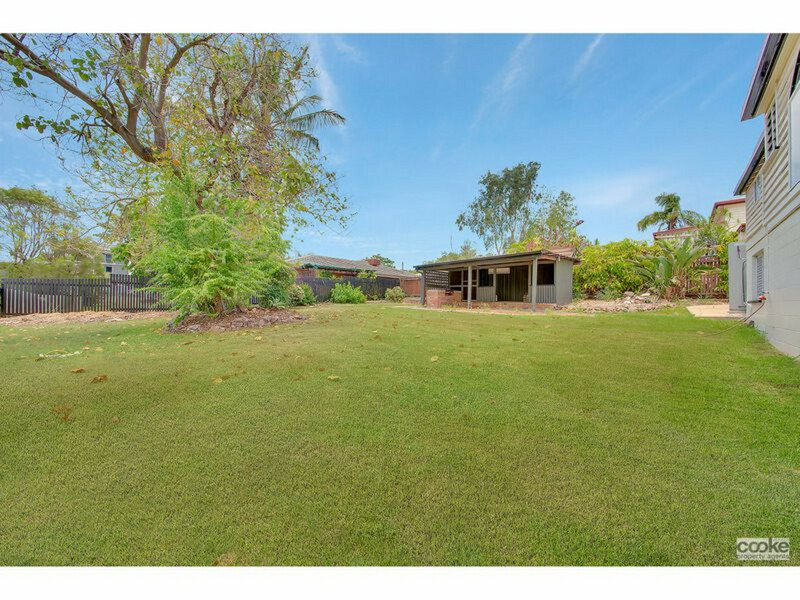 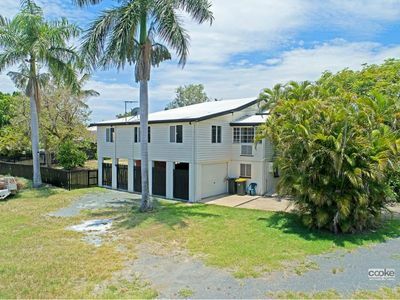 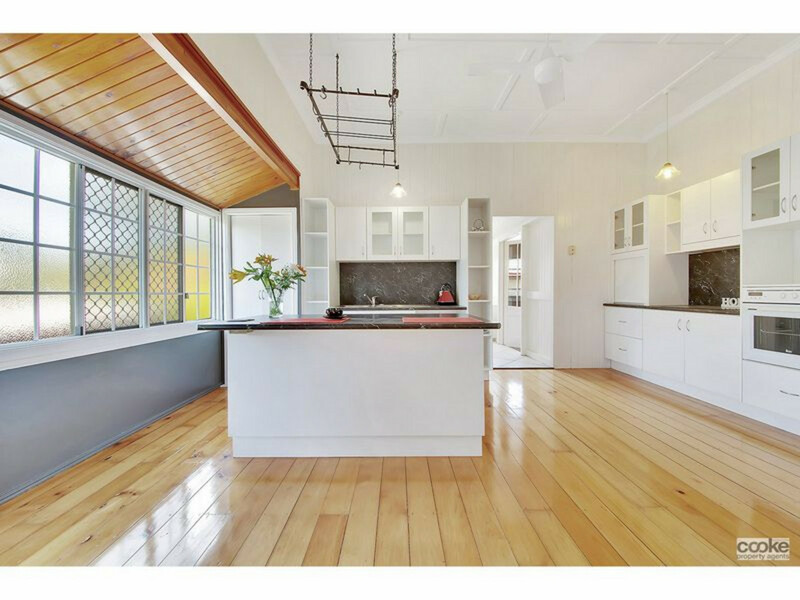 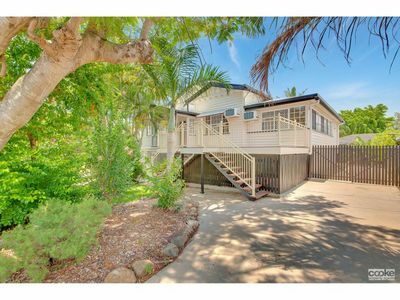 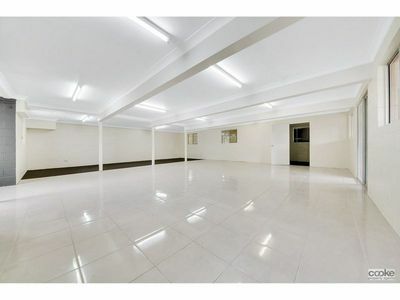 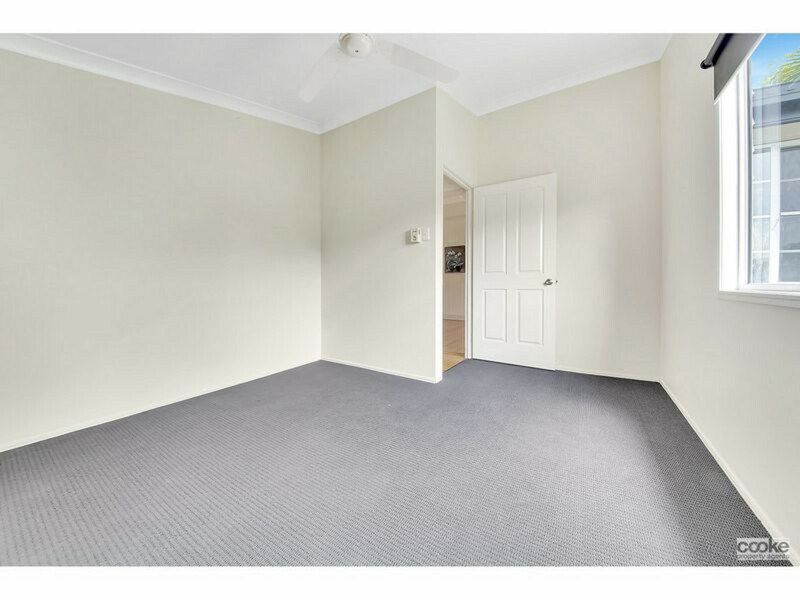 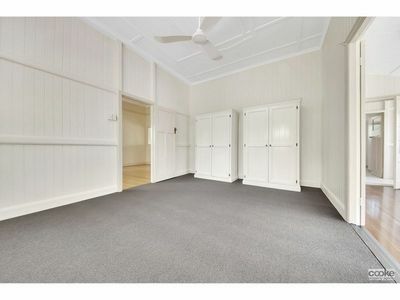 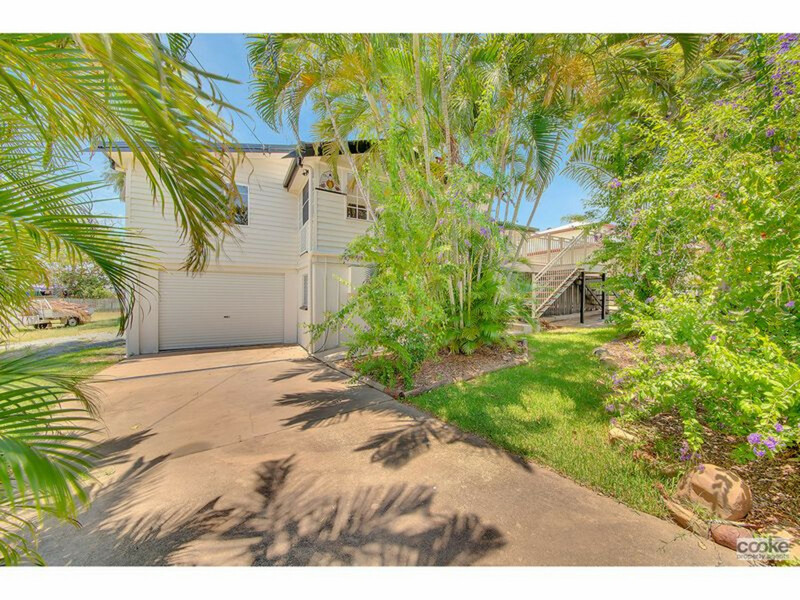 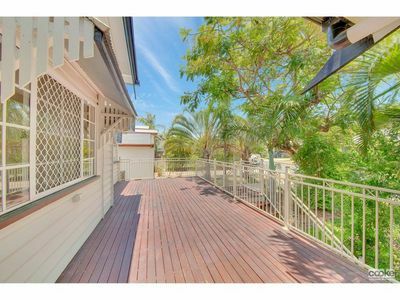 Fully renovated, this 4 bedroom Queenslander is ready for your family to move in and enjoy. 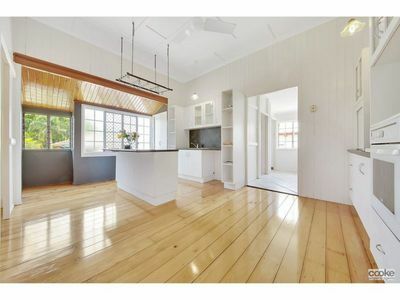 With large open plan kitchen which offers an abundance of smart storage options and quality appliances, providing you with the right tools to create your culinary delights. The home starts with the wonderful front patio that overlooks a privately screened yard with large trees to create a great entertainment area. 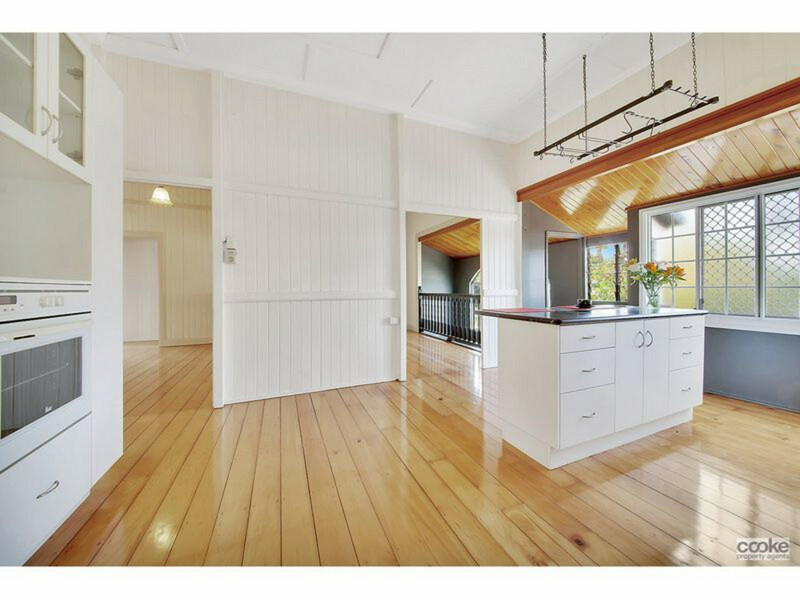 This leads to a two level residence with beautiful timber flooring, large family room and separate dining. 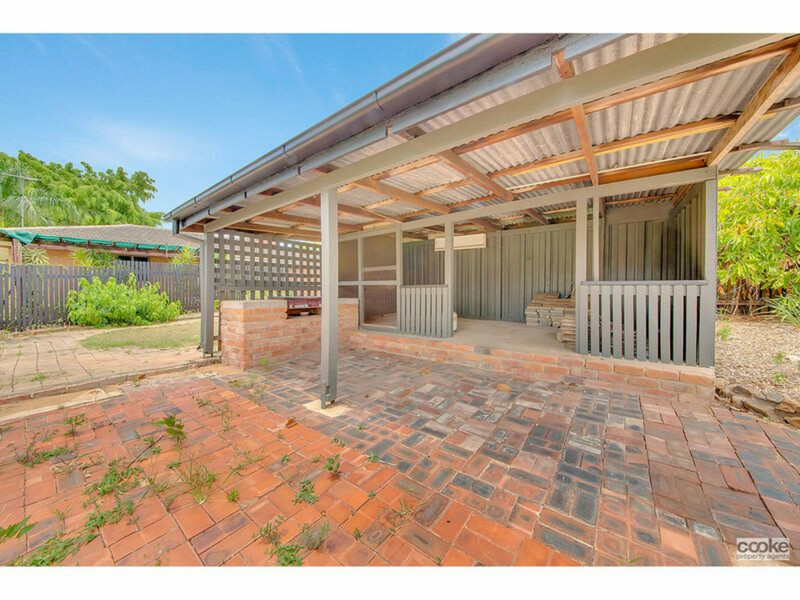 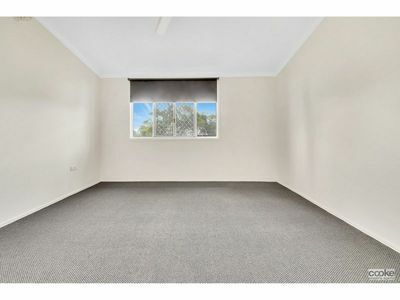 Underneath offers plenty of excitement to the budding renovator! 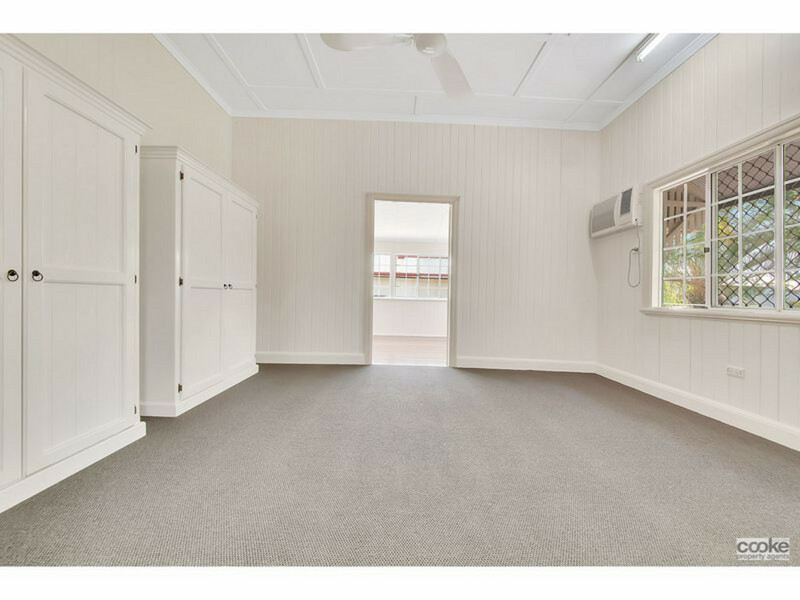 This downstairs space boasts space to create whatever your family needs or a great area for the home business. 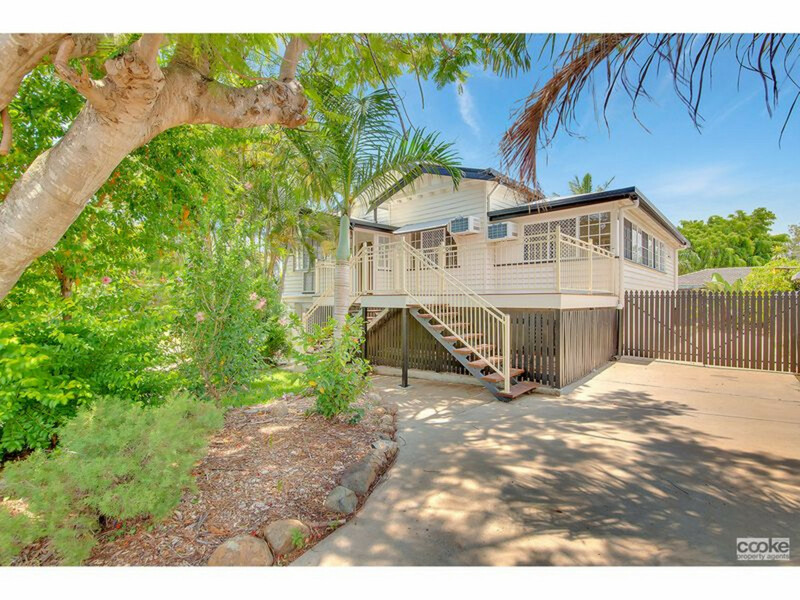 Here is your opportunity to live in this wonderful family orientated home. 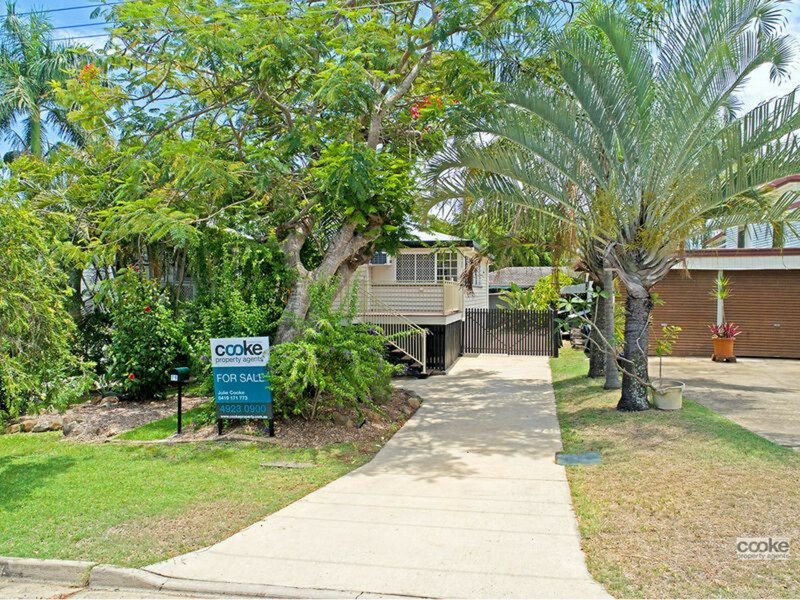 This is the perfect environment for all members of the family to enjoy all year round. 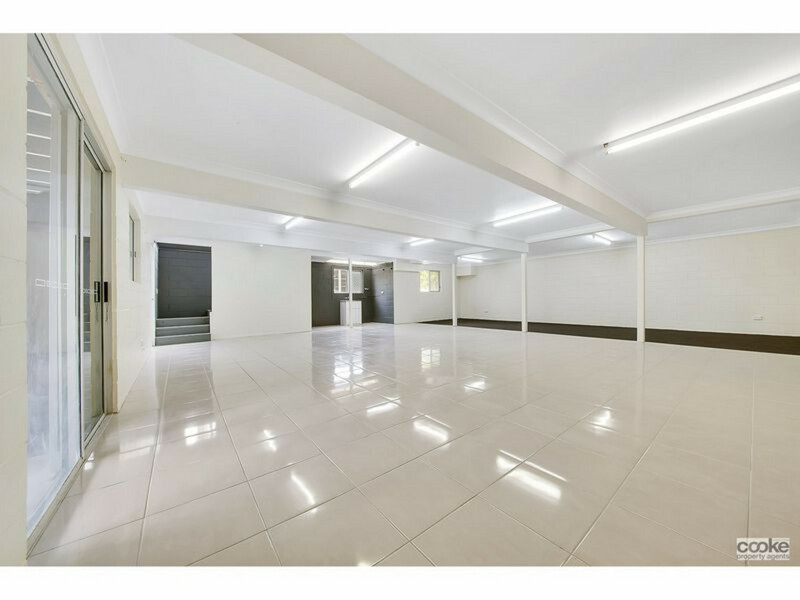 The central position gives easy access to all the nearby conveniences including a childcare centre within street, schools within 1 block and bus stop for several routes at end of street. 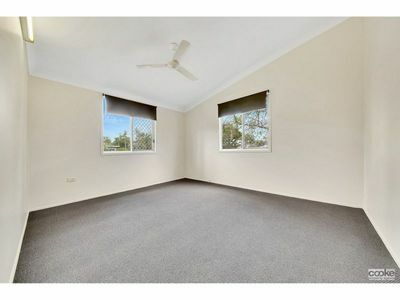 Spanning 2 spacious levels, this property provides flexibility for any family.